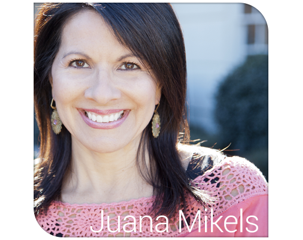 JuanaMikels.com: John Piper on Spiritual Benefits of Summer & Wednesday's Prayer Girls & Linky Party is Live Now! 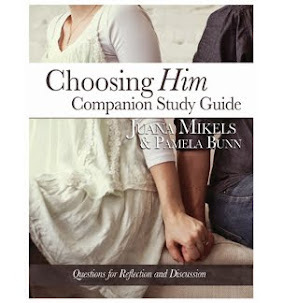 John Piper on Spiritual Benefits of Summer & Wednesday's Prayer Girls & Linky Party is Live Now! Today we had our last Bible study meeting with the women of our church and friends until next fall as our study this year on the book of John came to a close. We had a marvelous time of sharing in our small groups of what the study had meant to us. Afterwards, all the small groups gathered together for a corporate time of testimony and sharing from anyone in the study who wanted to declare to all how the book of John had impacted her. One dear woman shared how one year ago today, she was in the emergency room having suffered from a panic attack and deep depression. She stood up to give God the glory for restoring her mind and body. Another friend stood up and gave God praise for seeing her through a difficult loss in her life, for today would have marked the 7th birthday of her first child whom she lost in childbirth. Another friend stood who just weeks ago gave birth to a precious little girl who was born with an "undetectable" amount of a virus in her body although the mom had contracted a virus that could have manifested in birth defects. She knew God would give her the grace to encounter whatever He allowed. She trusted God and had His peace throughout her unusual pregnancy. I, too, am so grateful for God's word as God's love letter to us. May we read it everyday to shine the light on our path. My good friend, Emily, who leads the study challenged everyone to stay in God's word this summer and to not neglect digging into the Bible. Her hope for us was not to "take the summer" off from studying His word, but on the contrary, to dig deeper and to know Him more dearly by the end of the summer. She suggested at the very minimum to read a few verses a day, and to write down what the Lord taught us in those verses. She said to write down daily something we were thankful for. She reminded us of the 7th chapter of John that we had studied earlier this year in which the story of the man's house and the storm is told. We want to build our house on the rock so that when the storm rages and the winds blow, our house will not fall down! The rock is Jesus Christ! Emily closed us today with a great challenge from the words of John Piper to his church. He implores Christians to avoid spiritual laziness and to instead focus on the spiritual benefits of summer. "Every season is God’s season, but summer has a special power. Jesus Christ is refreshing, but flight from him into Christless leisure makes the soul parched. At first it may feel like freedom and fun to skimp on prayer and neglect the Word, but then we pay: shallowness, powerlessness, vulnerability to sin, preoccupation with trifles, superficial relationships, and a frightening loss of interest in worship and the things of the Spirit. Don’t let summer make your soul shrivel. God made summer as a foretaste of heaven, not a substitute. If the mailman brings you a love letter from your fiancé, don’t fall in love with the mailman. That’s what summer is: God’s messenger with a sun-soaked, tree-green, flower-blooming, lake-glistening letter of love to show us what he is planning for us in the age to come — “things which eye has not seen and ear has not heard, and which have not entered the heart of man, all that God has prepared for those who love him” (1 Corinthians 2:9). Don’t fall in love with the video preview and find yourself unable to love the coming reality. Jesus Christ is the refreshing center of summer. He is preeminent in all things (Colossians 1:18), including vacations, picnics, softball, long walks, and cookouts. He invites us in the summer: “Come to Me, all who are weary and heavy-laden, and I will give you rest” (Matthew 11:28). This is serious summer refreshment. Do we want it? That is the question. Christ gives himself to us in proportion to how much we want his refreshment. “You will seek me and find me; when you seek me with all your heart” (Jeremiah 29:13, RSV). One of the reasons to give the Lord special attention in the summer is to say to him, “We want all your refreshment. We really want it.” -from article by John Piper “Setting Our Minds on Things Above in Summer” (May 31, 1995). What will you do to help you stay in His word this summer? Tomorrow is "Wednesday's Prayer Girls & Share Your Blog Link-Up" on my blog, but I'm going to open it up live a little early today on Tuesday! (We are Wednesday's Prayer Girls that start on Tuesday afternoon and keep going on Wednesday & Thursday;-) What a great time to pray with the National Day of Prayer in the USA on Thursday!) I'd love for you to share non-confidential prayer requests in the blog comments below now, and I will pray with you in my response back to your prayer. I entered the first one! Just click on the word comment below my signature below to put your prayer request next. 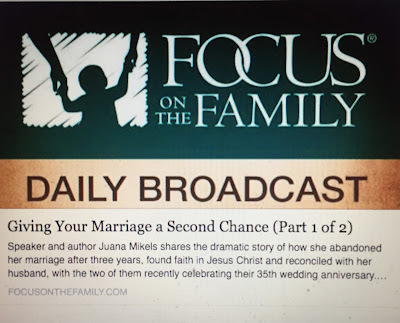 Bloggers, I'd love you to post your beautiful, wholesome posts too on your passions and ministries on anything from marriage to recipes in the link-up section! Just click on the blue words below that say click here to enter. Please pray for my son who is having trouble sleeping. Please also pray for me to be faithful to read God's word daily, esp. this summer, as our Women's Bible study ended today! 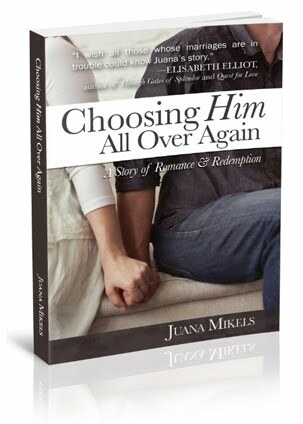 What an absolute JOY of mine for my blog..."Sheila's Heart" ~ Spirit to Spirit to be included on Juana Mikels' website! Please pray for the upcoming "In HIS PRESENCE" Ladies Gathering this Saturday morning, May 4th to be ALL that God intends for it to be. We're believing the Lord for an outpouring of His Spirit in such a measure that people's lives are touched and changed! Praises that the memorial for my FIL this past weekend went well. Prayers for family that does not know Christ, and continued prayers for 16yo son, Cameron. I could use prayer for my daughter who is trying to decide on what to take for university. It's a bit of a struggle financially so I'm praying she makes wise decisions. Thanks! Hi Cathy! I'm thrilled that you're here. Please feel free to look around my site, or to search blog posts on the right side bar in the search field by subject... I invite you to meet my youngest under "Mary's Story" at the top of my site. I'm sorry that some had trouble posting their prayer request or praise today. I think it is fixed!